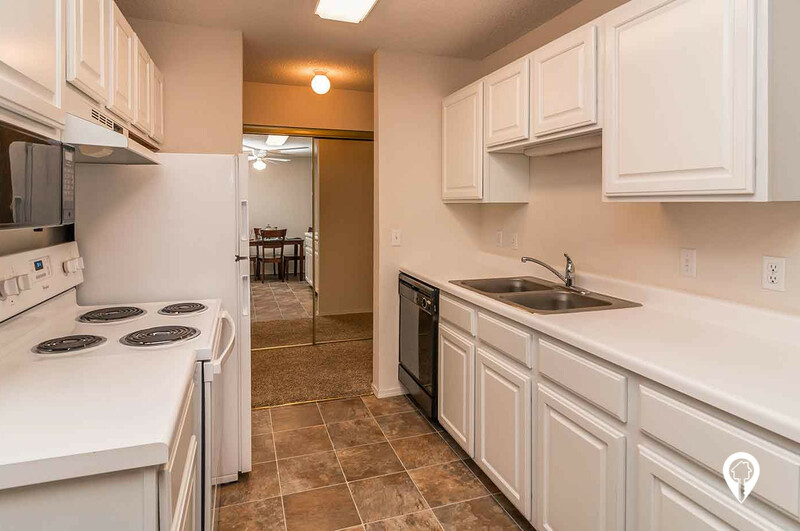 $815 - $1,320 / mo. 706 - 1306 sq. 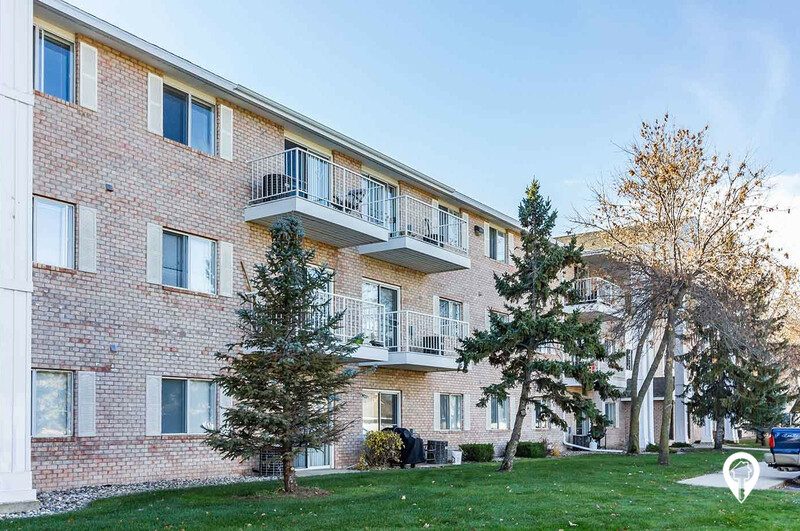 ft.
Pearlwood Estates Apartments in Inver Grove Heights, MN offer apartments for rent in the Inver Grove Heights, MN area. 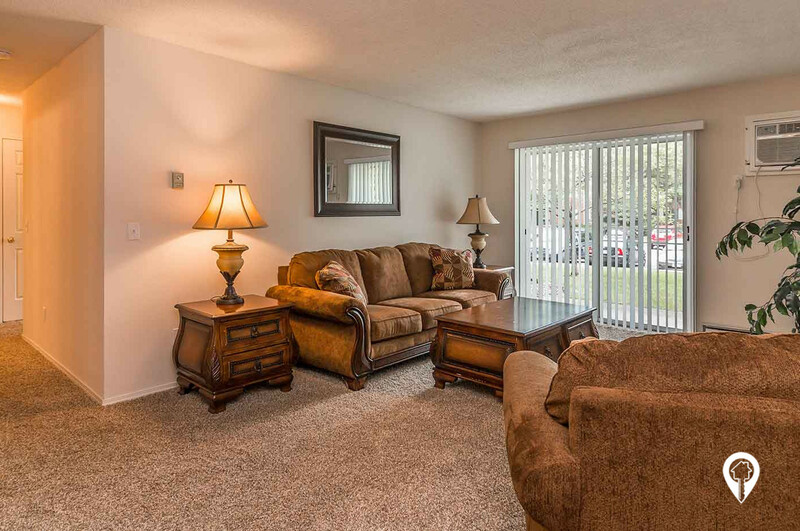 Pearlwood Estates Apartments are a great place to live. 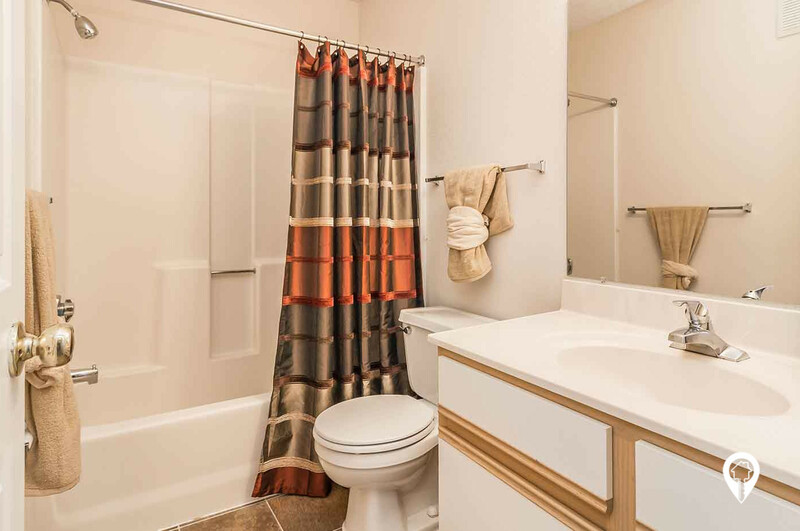 Pearlwood Estates Apartments offer various floor plans to suite your lifestyle and budget. 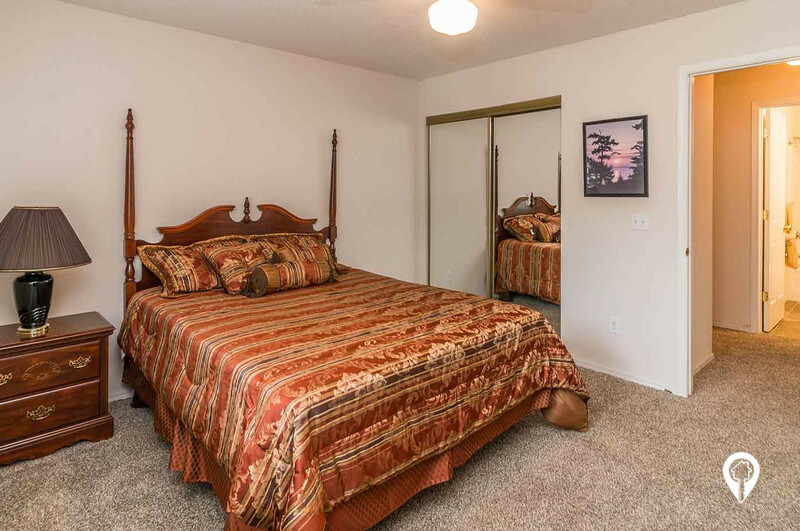 Each unit offers great amenities like ceiling fans, washer/dryer in unit and much more. 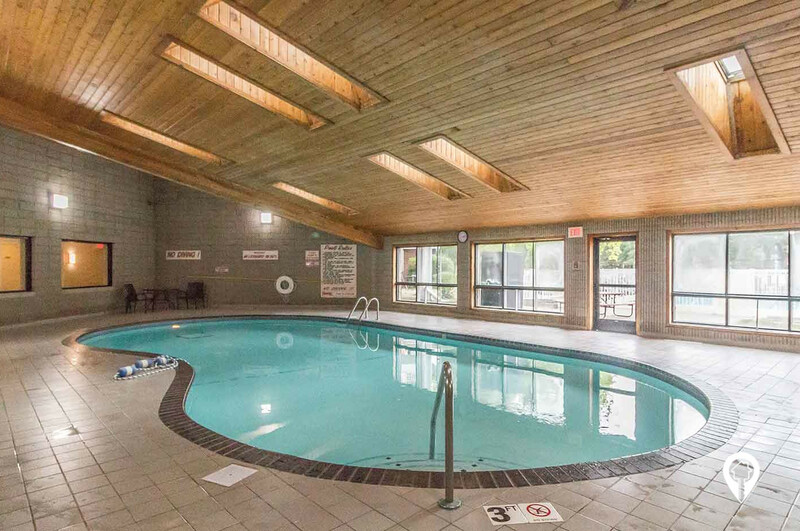 You'll enjoy the use of both an indoor and an outdoor pool, as well as a fitness center and sauna. The community at Pearlwood Estates Apartments is worth coming home to. Call and schedule your private showing with Pearlwood Estates Apartments today! 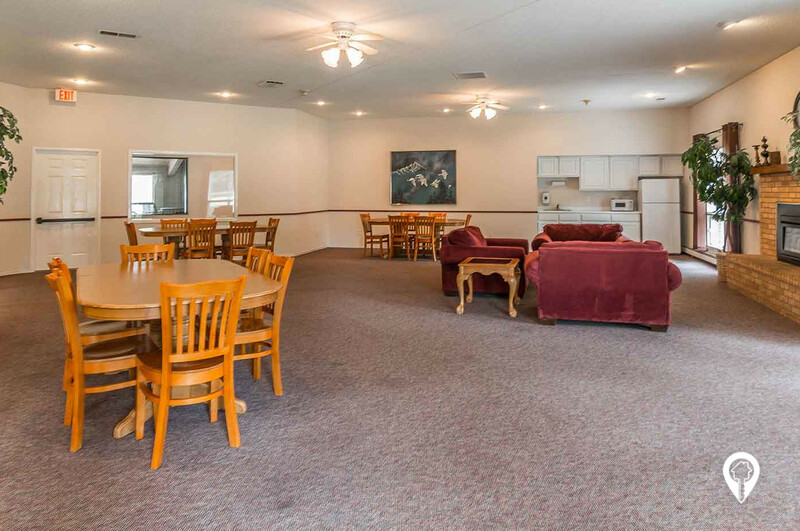 1 bed 1 bath $815 - $895 1 Bed / 1 Bath 706 sq. 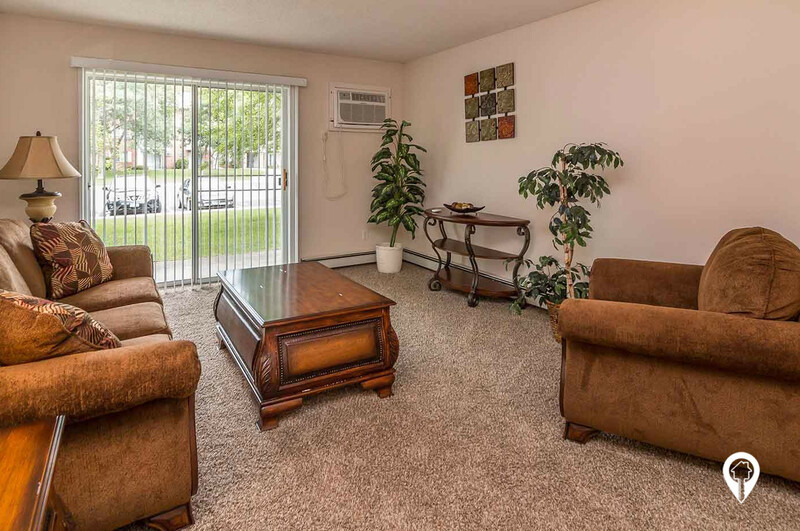 ft.
2 beds 1 bath $920 - $980 2 Bed / 1 Bath 924 sq. 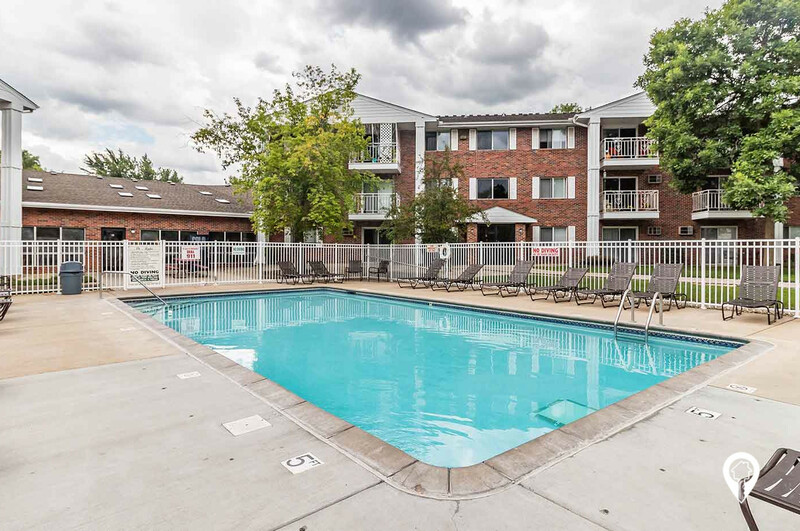 ft.
2 beds 1 bath $935 - $980 2 Bed / 1.25 Bath 935 sq. 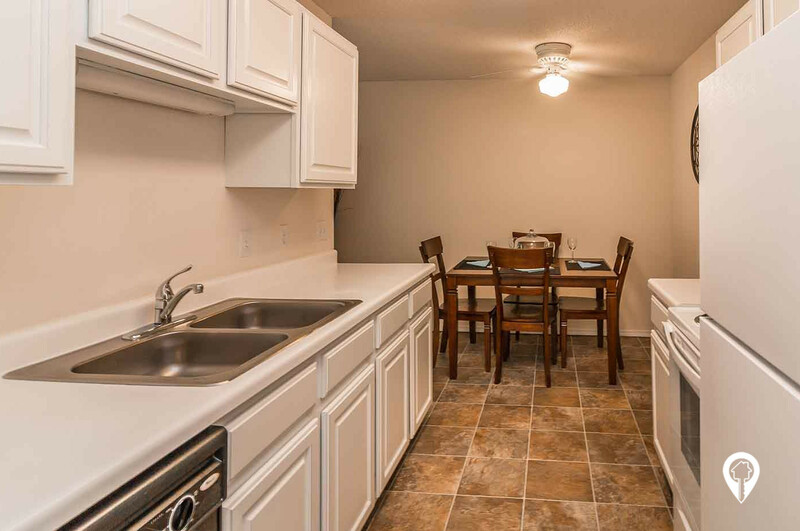 ft.
2 beds 2 baths $1,030 - $1,120 2 Bed / 2 Bath Corner 994 sq. 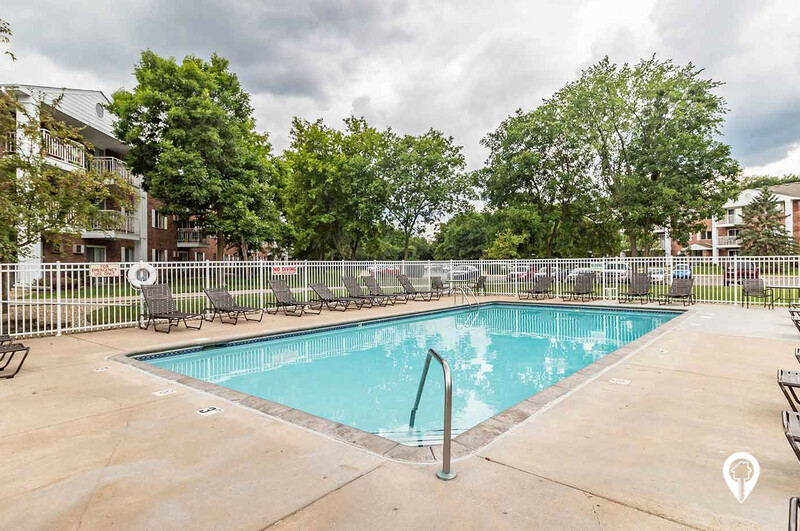 ft.
2 beds 2 baths $1,030 - $1,120 2 Bed / 2 Bath Split 1022 sq. 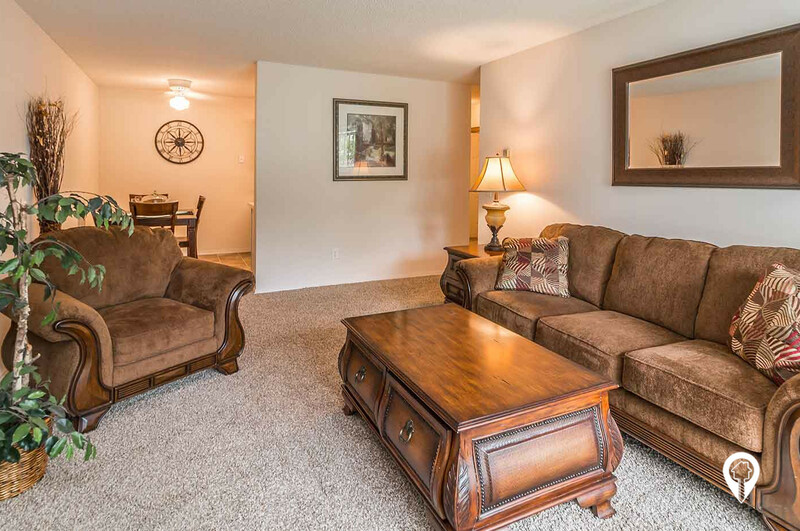 ft.
3 beds 2 baths $1,265 - $1,320 3 Bed / 2 Bath 1306 sq. ft. 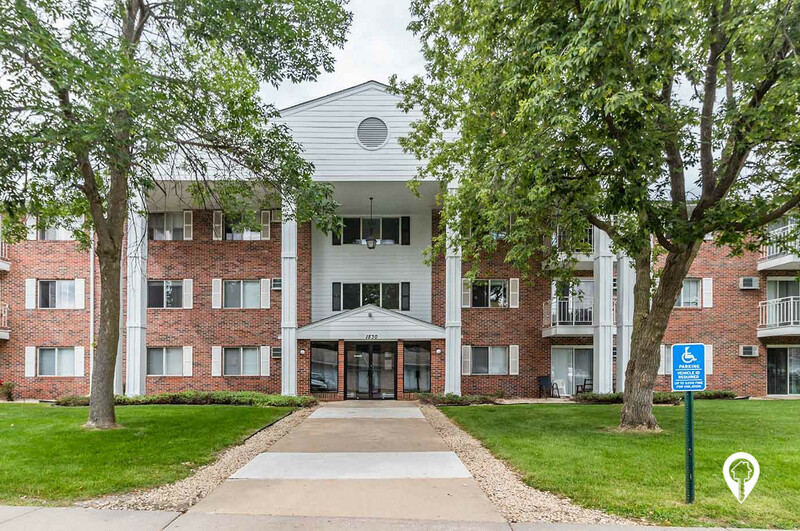 Located in Inver Grove Heights, near parks, schools and shopping. From Hwy 52 take the Upper 55 St. exit. Go west on Upper 55 st. Turn right on Babcock Trl. Turn left of 52nd St. Pearlwood Estates Apartments will be on the left.